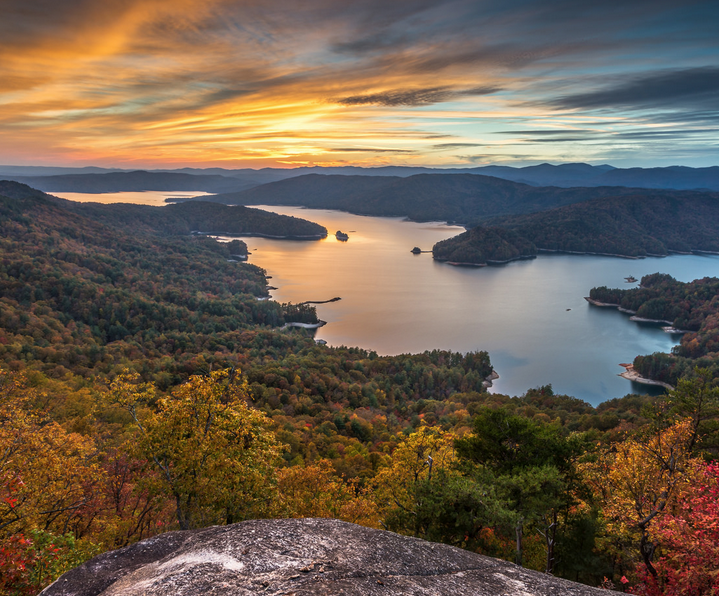 South Carolina is a wonderful state to enjoy mountains, grassy lowlands, river-ways, and ocean beaches. The weather has gotten beautiful- so let's go out and enjoy it! 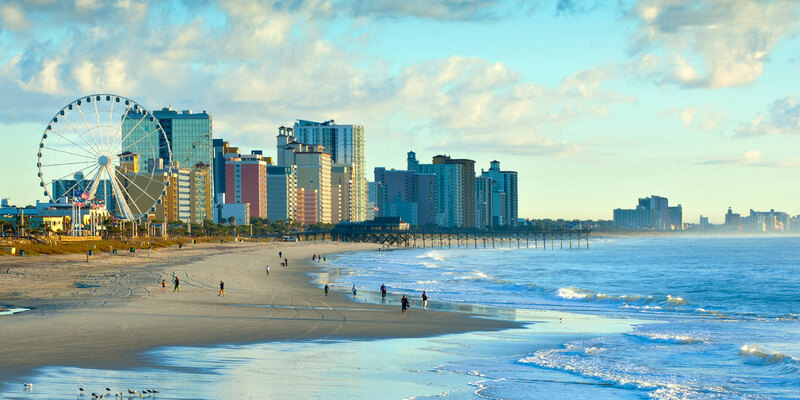 With little cost and effort, you can go on weekend getaways to Myrtle Beach or Charleston in less than three hours. If your more in the mood for a mountain retreat, you can go north-west to the Blue Ridge Mountains in about an hour, or farther to the Smoky Mountains in about three hours. 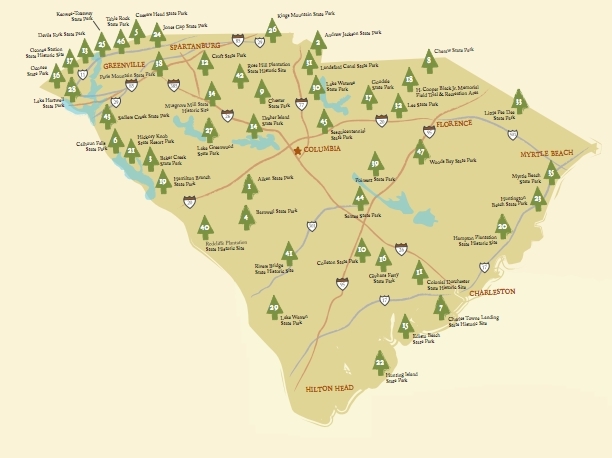 South Carolina also has 47 State Parks, offering different activities such as hiking and biking trails, camping, boating, fishing, and more! 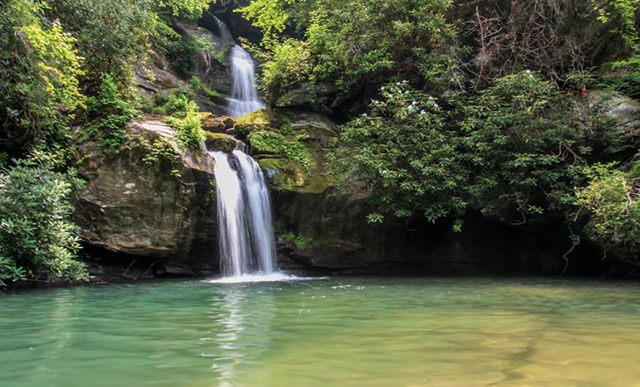 From Greenville, 12 of these State Parks are just one hour away. The majority of the State Parks have a daily entrance fee such as $5 per adult. If you’re a family or individual who hikes a lot, then you can take advantage of the Park Passport. For a full access pass to all parks, it’s only $75 a year. The inland Park Passport is $50 for the year and allows admission into 42 out of the 47 parks. The five parks excluded are Myrtle Beach, Huntington Beach, Charles Towne Landing, Edisto Beach and Hunting Island. Close parks to Greenville are Paris Mountain and Devils Lake State Park. Paris Mountain is only a 15-minute drive from Greenville and offers nine different trails ranging from easy to difficult. When you first enter the park, there are many shelters to have picnics and barbeques as well as a beautiful lake. The Sulphur Springs trail is a 3.6-mile loop. It’s a little challenging, but so worth it. What’s better than getting a quick workout in while enjoying Mother Nature? There’s another lake you pass on the trail as well as two others throughout the park. Devils Lake State Park also has trails but is known for its access to Lake Jocassee, known for its clear water and breathtakingly beautiful views of the mountains and waterfalls along the trails. The lake offers a swimming area, boat rentals, kayaks and more. Even if you feel like just staying in Greenville, there is so much to do and see! Falls Park on the Reedy is on the heart of Greenville and entails the Liberty Bridge which hovers over a waterfall on the Reedy River. 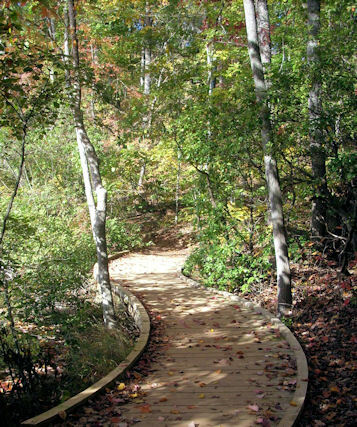 Falls Park also has gardens and trails to enjoy on a nice sunny day. The paved Swamp Rabbit Trail starts here and continues for 19.9 miles. Great for runners and bikers! No matter what you like to do there is always something fun to do around Greenville, South Carolina. 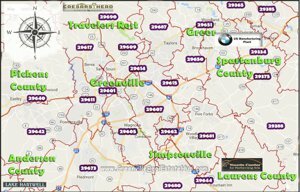 If you have any interest in buying or selling in the Greenville area, we would love to help. Give us a call at 864-438-5050 with any questions and we will be happy to assist you in your journey.